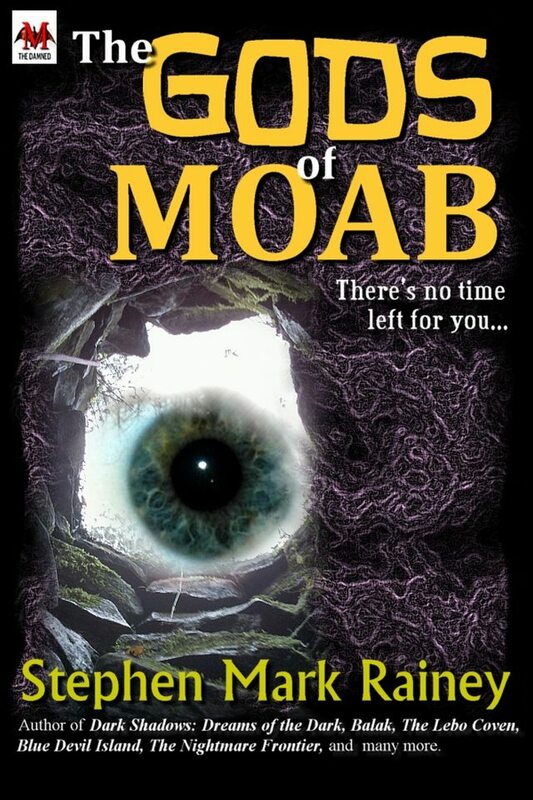 STARTING TODAY — 1/1/19—and running for the next seven days, you can pick up my novella, The Gods of Moab, for your Kindle at the special discounted price of 99¢ (regular price $2.99). 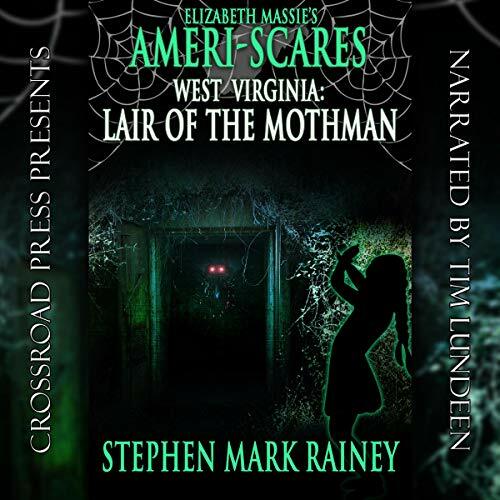 A pleasant New Year's Eve outing becomes an experience in otherworldly horror when two close-knit couples discover a shocking secret in the darkest corners of the Appalachian mountains. At an opulent mountain inn, Warren Burr, his fiancee, Anne, and their friends, Roger and Kristin Leverman, encounter a religious zealot named John Hanger, who makes it his business to bear witness to them of his peculiar... and disturbing... faith. His efforts rebuffed, Hanger insidiously assumes control of the couples' technological devices, leading them to stumble into unexpected, surreal landscapes... landscapes inhabited by nightmarish beings that defy explanation. To survive, Warren and his friends must not only escape the deadly entities that pursue them but somehow stop John Hanger's nightmare-plague from spreading to the outside world. Love it or hate it, Amazon.com reviews are always appreciated. Thanks!